Two-season Waste Characterization Study: MSW Consultants analyzed the residential, commercial, and C&D waste stream composition, as well as the composition of residential single stream recyclables and wet/dry wastes collected in the Central Business District. Results identified current residential recycling capture rates, and identified materials available for future diversion efforts. Collection System Analysis and Cost-of-Service Study: MSW Consultants conducted a collection system optimization analysis for the LMG-provided residential and CBD collection system, which included an activity-based full cost-of-service analysis to identify true costs of solid waste management in the General Funded system. 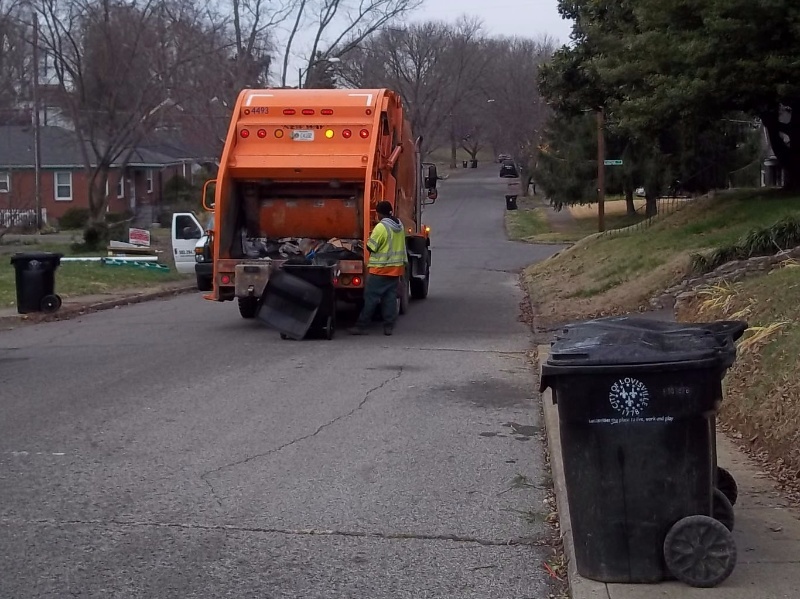 This analysis covered the wet-dry collection program offered to the Central Business District, which is capturing organics and achieving recycling rates over 70 percent.